Cool hair is in the air! Offer your guests refreshed, refined color results with the new InTENsely Cool Collection from The Demi. Ideally suited for high-level blondes, these four delicate shades can be used individually for single-tone refinement or intermixed with any The Demi shades for added dimension. Check out Artistic Director of Professional Hair Color Colin Caruso’s advice for customizing your blonde guests’ tonality with intensified condition and shine every time. Q: Tell us about the new InTENsely Cool Collection! A: Brassy yellow tones and unwanted warmth are common concerns for guests. Stylists are looking for new ways to create beautiful tone for high-level blondes. We listened to our customers and heard their need for Level 10 options in The Demi family. What’s exciting about our shades is that they are all formulated with cool bases. 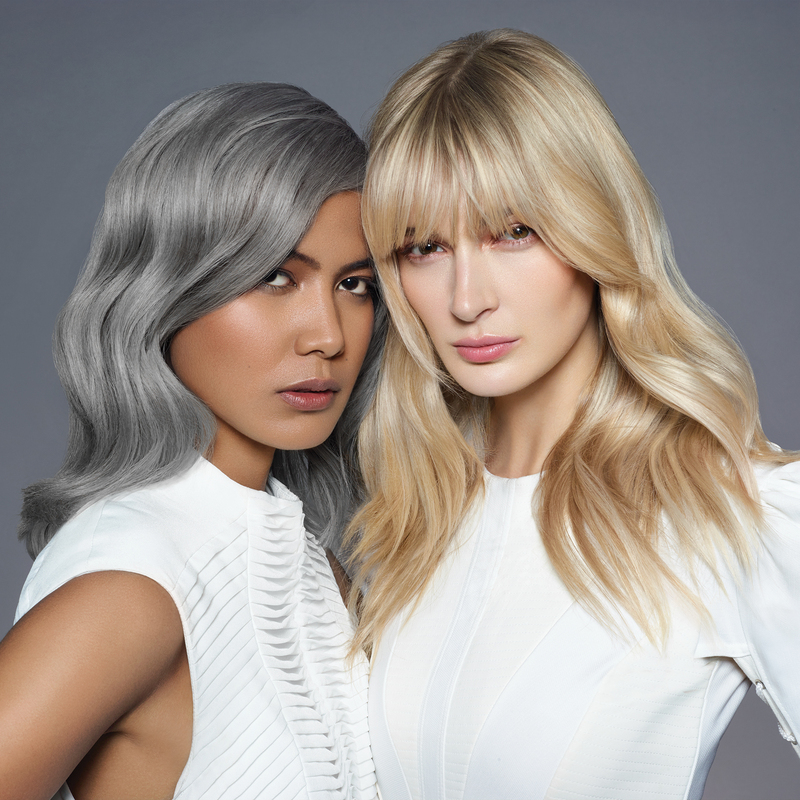 They address stylists’ needs, providing guests with on-trend, cooler toning options that bring multidimensional color and shine back to high-level blonde hair. 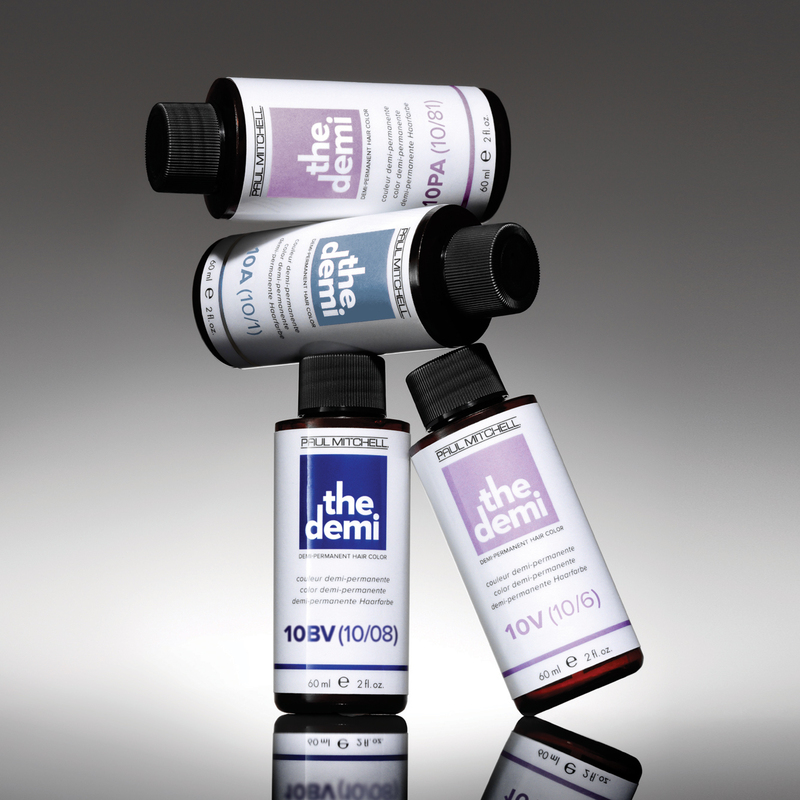 Q: How do you use The Demi to help build your business in the salon? A: No color service is truly complete without a gloss or finish. Whether you are refreshing a balayaged blonde, providing a shine service, blending gray or toning the warmth away, The Demi is going to be your first choice. While intermixable, these shades can also be used for one-step easy application so you can get more guests in the chair each day. Q: What are your tips on toning and refinement? I also suggest starting with the newly lightened hair and leave the hairline for last. Adding small amounts of depth or darker shades will create unique formulas. For a rooted look, start at the base and eventually pull through or smudge to create a blended appearance. Q: Do you have any stylist tips for this new collection? A: While these new shades are very soft and refined, they are also color intensive. As stylists, we all know that timing equals intensity, so keep that in mind when you are doing the client consultation and selecting the right formula for them. And, of course, the intensity of any shade can be diluted by intermixing with Clear. When all is said and done, always refer to your color map to determine the best tonal value for your guest. For more formula ideas and sales advice with The Demi, click here.